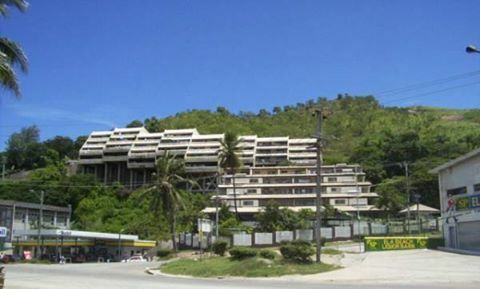 The controversial and perennial inflation of Port Moresby’s housing rentals, according to consumer watchdog, Independent Consumer & Competition Commission, is mainly attributed to the limited supply of properties or houses. ICCC Commissioner, Paulus Ain said the Commission produced a comprehensive report in 2010, which contained 16 recommendations that would address the exorbitant housing rentals. In 2013, the National Executive Council endorsed the implementation of the recommendations. However, ICCC only focused on implementing one of the recommendations that fell within its jurisdiction. “The objectives of the code of conduct include setting ethical standards of conduct for the real estate and residential building industry, establishing principles for fair trading in the industry and providing for a dispute resolution process for complaints,” said Commissioner Ain. The other 15 recommendations require the input from various stakeholders and agencies to implement. “The rental rates will still be very high unless the recommendation in the 2010 ICCC report as well as the recommendations headed by the National Land Development Taskforce, headed by Treasury and National Research Institute is implemented,” Commissioner Ain explained.